Nobel Peace Prize winner Malala Yousafzai says the “global community” needs to intervene to protect Myanmar’s Muslim minority. 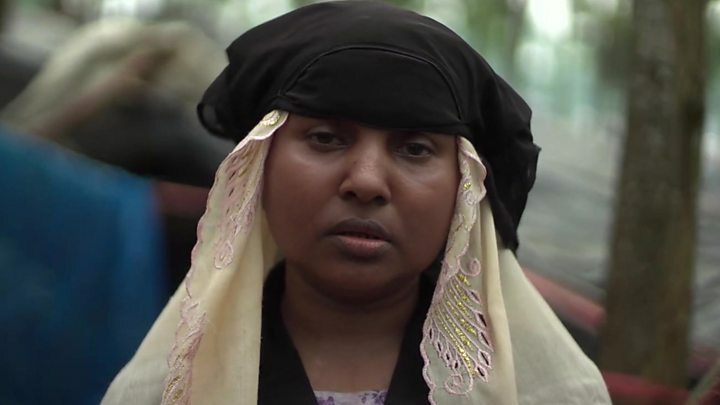 She urged Myanmar’s leader Aung San Suu Kyi to speak up for the Rohingya. “We can’t be silent right now. 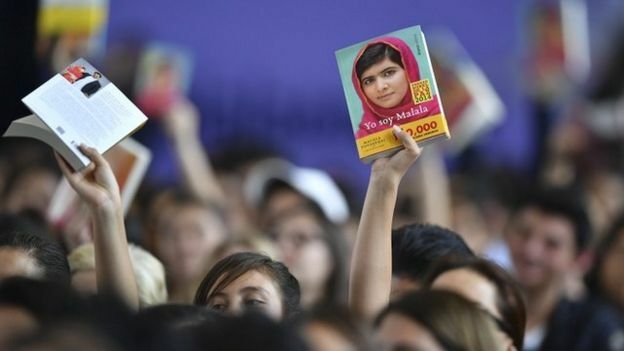 The number of people who have been displaced is hundreds of thousands,” Malala told the BBC. The human rights activist is about to become a student at Oxford and admitted to “nerves” about her new life. 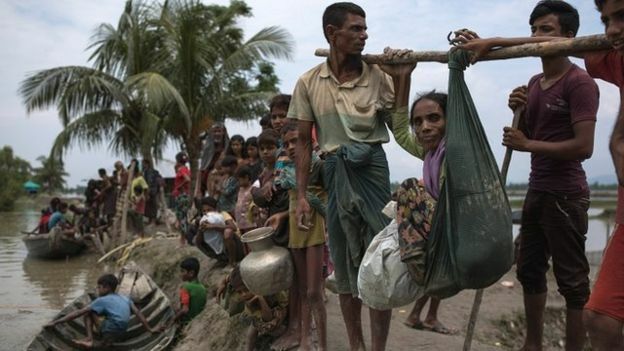 Speaking in Oxford, she called for an international response to the violence in Myanmar. “I think we can’t even imagine for a second what it’s like when your citizenship, your right to live in a country, is completely denied,” said Malala. “This should be a human rights issue. Governments should react to it. People are being displaced, they’re facing violence. “Children are being deprived of education, they cannot receive basic rights – and living in a terrorism situation, when there’s so much violence around you, is extremely difficult. “We need to wake up and respond to it – and I hope that Aung Sang Suu Kyi responds to it as well,” she said. Malala, now 20, is about to become an undergraduate at the University of Oxford. She also says she is pleased to be following in the footsteps of another “strong female leader” from Pakistan, Benazir Bhutto, who studied at Oxford. 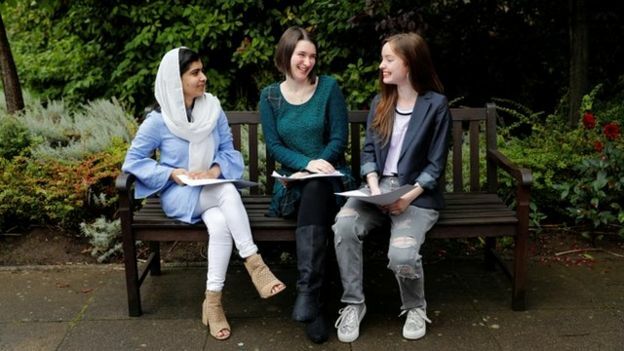 Malala has been campaigning over the rights of girls to have an education – and she is setting up a network of “champions” for education in countries such as Afghanistan and Nigeria and for Syrian refugees. This is called the Gulmakai Network – the name taken from her pseudonym when she wrote a blog about the loss of girls’ rights under the Taliban in Pakistan, which had lead to the attempt on her life in 2012. She says she wants education to be recognised as a global priority – and for more urgency in addressing the lack of access to school for 130 million girls, often in the world’s poorest countries or in conflict zones. She says there are many problems to overcome, “whether it’s early marriage, poverty, lack of awareness or lack of funding”. “But the benefits are many, we need to educate people about the importance of education,” she said. Malala, the advocate of girls’ right to education, came to the world’s attention after the Taliban in her native Pakistan attempted to murder her in a gun attack. This week there have been reports that one of those involved in the attack had been killed by security forces in Pakistan. She says she has already forgiven the people who were trying to murder her. “But they were able to carry out other killings in Pakistan. 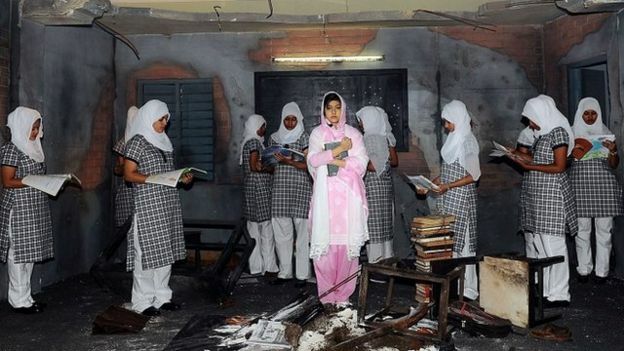 I hope that the army and the country helps them in a deradicalisation process and they learn about the true message of Islam and the meaning of human rights and learn about the importance of education. “But personally I have forgiven them.